YouTube Poop or YTP are video remixes that are created for sardonic purposes. The YTP memes are created by randomly selecting video clips from different YouTube videos. These are then massively edited using collage editing methods. These videos are further remixed to create either funny or annoying content for the viewers using the best software for YTP. So, in essence, YTP is a bizarre mashup content posted on YouTube, the video sharing service. “I’D SAY HE’S HOT ON OUR TAIL” is widely known as the first YTP. Chain poop”, Poopers Unite, or Spiderman are among other popular poops. But, to create a quality YTP, users need a reliable video editing software. We have handpicked a mix of free and paid video editing software for YTP that helps users create that perfect poop. What are the best tools to create YouTube poop videos? 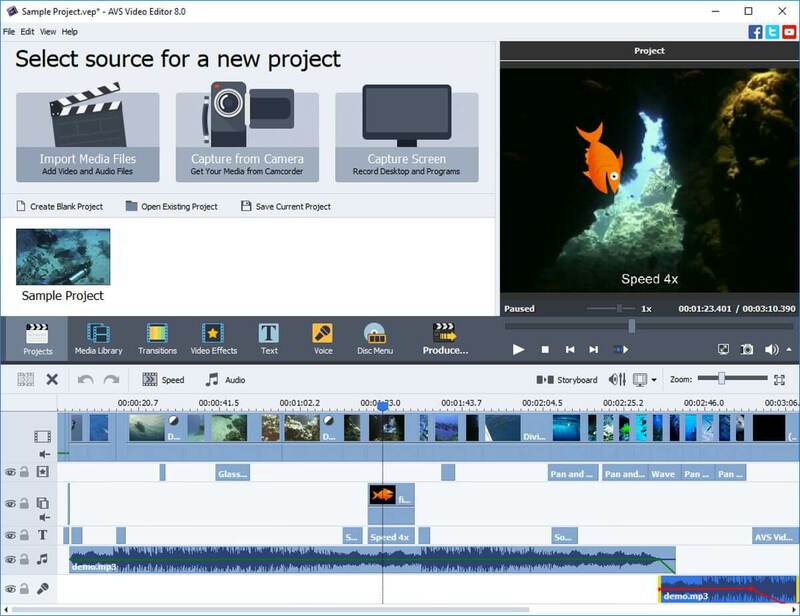 For those looking for a free and reliable video editing software for YTP, AVS Video Editor can be the answer. 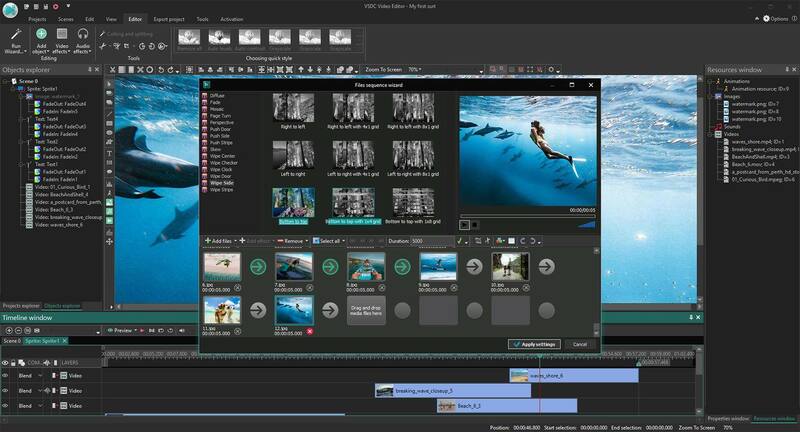 It offers all the features of powerful video software, such as trim, cut, split, merge, rotate, and mix videos. Users can select from 300 creative effects and transitions for videos. It also allows users to apply audio, texts, menus, and subtitles. Option to burn DVD/Blu-ray discs and balancing the video camera for shaky recordings are some of the other great features. Best of all, it speeds up HD-videos editing using the built-in video cache technology. Furthermore, it allows users to record media files from the computer display and create video guides. Options to capture moments and convert it to stunning slideshows, make Blu-ray videos, or share the videos to social networks, are some of its other major features. It supports various video formats like AVI, VOB, MP4, DVD, WMV, etc., and various languages viz, English, French, German, Spanish, Italian, Japanese, Dutch, Polish, Danish and Russian. You can download AVS4YOU suite in the link below so you can edit audio and video files by using these amazing tools. 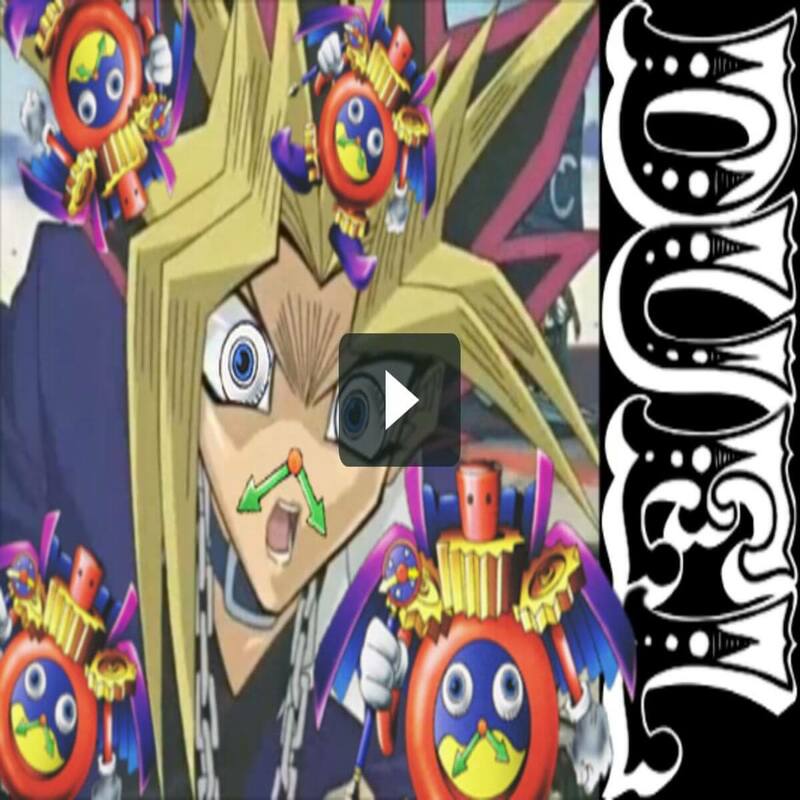 YouTube poop video editing needs special skills, and VSDC Video Editor is one of the best software for YTP one can find. 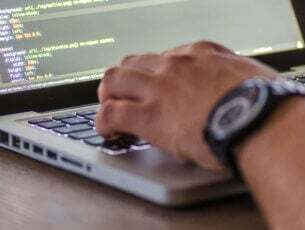 Although it’s completely free, it can do a lot compared to many paid programs. It comes packed with features, and one of its major features is that it allows frame by frame control. While its great in mixing audio and video files, it also lets users add filters to videos and many other visual effects. The filters are not just limited to “sepia” tones but are rather segregated into repositories. For instance, color correction, object transformation or filters, transition, and much more. What’s more? Users can also play with the functions, such as timeline swapping and altering scenes. 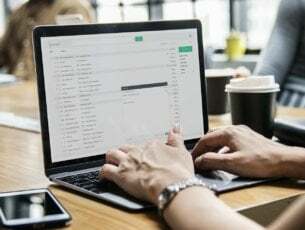 It also allows users to insert single-click filters to save time. It’s a simple application that offers smooth editing experience. Moreover, it supports the wide format and capturing videos. Price: $19.99 (trial version available). 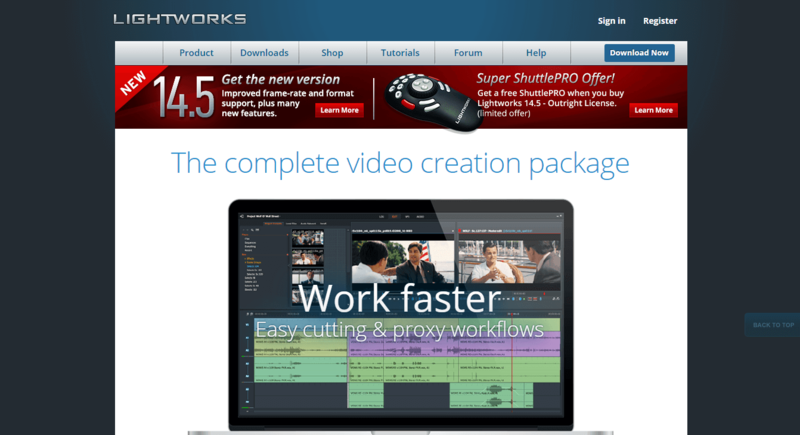 Lightworks is one of the leading software for YTP that’s known for its film editing capabilities since past 25 years. It has been used in some of the finest movies till date. It’s a complete video development package that helps everyone create exclusive videos easily. While it can be used for creating videos for social media, or 4K film projects, it’s also highly used to create YouTube videos. It comes with a simple and responsive interface and allows access to incredible audio and video content, royalty-free. 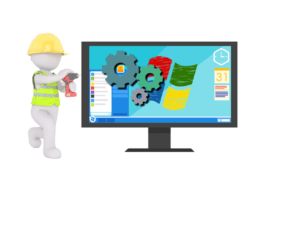 It features a timeline that helps with easy editing and trimming. Moreover, it comes with resolution proxy system for 4K, and real-time complete audio and video FX. Users can also export video for YouTube/Vimeo, SD/HD, up to 4K. In addition, it also supports wide file format that includes variable frame rate media. That’s not all, as users can also grade their sequence professionally using GPU precision (max up to 32bit) and histogram. Video editing sees a new high with the VEGAS Movie Studio. The software comes with a wide range of dynamic video editing tools in a responsive and neat interface. The interface is not just attractive, but it also allows users to quickly access the most important tools. Multicamera interface, strong editing tools, amazing special effects, and pro color correction tools are some of its other great functions to look out for. It helps users to achieve perfect stabilization for images and also allows to add inspiring effects to their videos. Moreover, it supports real-time, multi-cam editing for up to 4 cameras. What’s more? 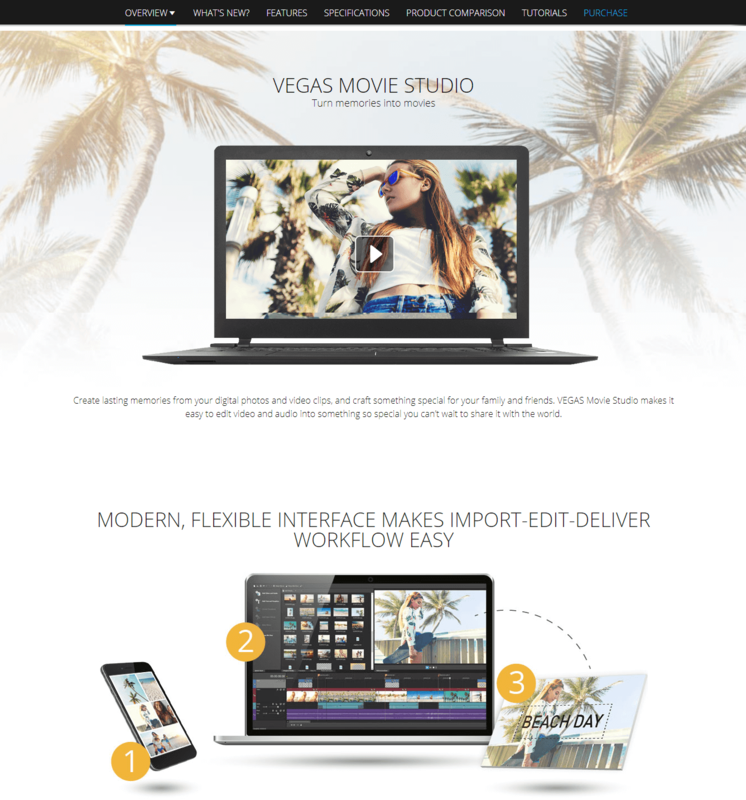 It also offers color processing, raw cut during viewing, support for OpenFX, video editing on up to 200 video and 200 audio tracks, direct upload to social and video platforms like Vimeo, YouTube, and Facebook, and much more. Video editing is an art that needs skilled minds and equally skilled software. This list of the best software for YTP contains the names that are best in the business. So, to create that perfect YouTube poop for a magical effect on the viewers, select from the list and get going.